B and M Paving can are reputable bricklayer and fencing installation experts for Milton Keynes. 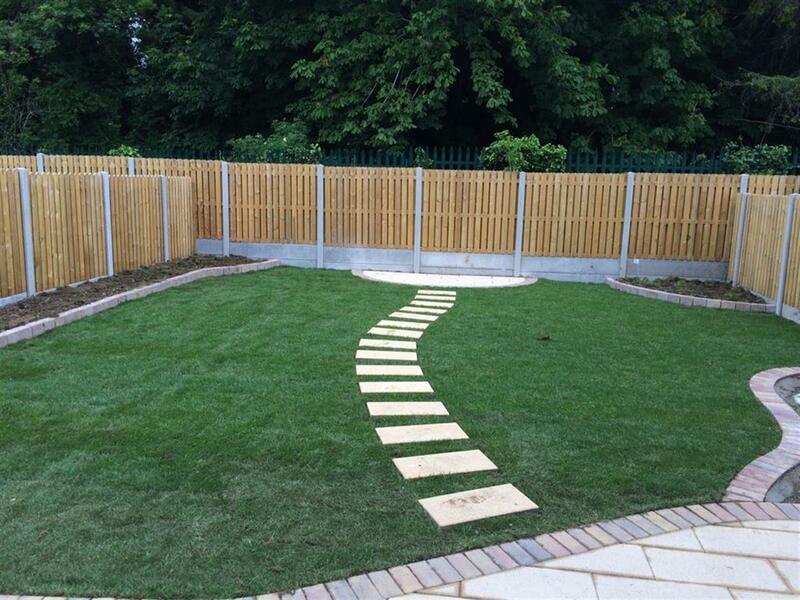 We install all styles of wooden fence panels, concrete gravel boards, decorative fencing and brick work for your driveway, patio or landscaping area in Milton Keynes. We source only the finest wooden and concrete products to make sure that the job you get done is a job done for life. All work undertaken by us is covered by a long term guarantee. All wooden fencing that we install is sourced locally. We can provide a range of options on the type of wood including the finish and treatment of the wood.